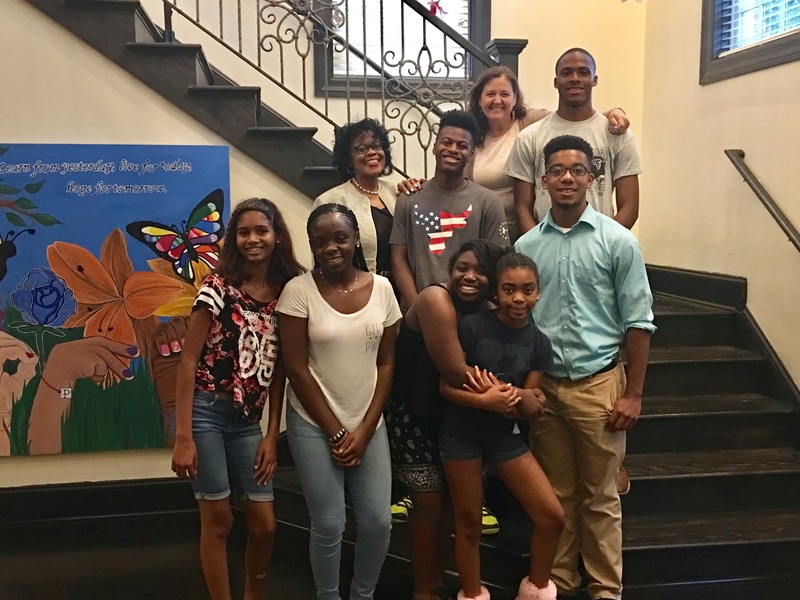 One of 16 affiliates across the United States and Latin America, Boys Hope Girls Hope of Baltimore helps academically motivated middle and high school students rise above disadvantaged backgrounds and become successful in college and beyond. Boys Hope Girls Hope firmly believes that children have the power to overcome adversity, realize their potential, and help transform our world. Children create these successes when we remove obstacles, support and believe in them, and provide environments and opportunities that build on their strengths. Since 2002, BHGH of Baltimore has been helping scholars rise up from disadvantaged backgrounds and strive for more. BHGH of Baltimore serves youth who want to go to college and create successful futures for themselves. Our scholars have joined our program to receive support on their journey to college and beyond. They seek the academic resources, extracurricular opportunities, and mentor relationships we provide. Father Paul Sheridan started Boys Hope Girls Hope in St. Louis, Missouri. Boys Hope Girls Hope of Baltimore founded. Boys Hope Girls Hope opened in Baltimore and was housed in the convent of Our Lady of Pompei Church in the Highlandtown neighborhood of Baltimore. Boys Hope finds a permanent home. Founding Board Members of BHGH purchased a lot in Northeast Baltimore and built the boys home. With the generosity of the television program, Extreme Makeover Home Edition, the girls home was built. Three original Boys Hope Scholars become the first college graduates from the Baltimore program! Boys Hope Girls Hope of Baltimore Celebrates 15th Anniversary! Boys Hope Girls Hope International Celebrates 40th Anniversary! The Boys Hope Girls Hope of Baltimore Board of Directors and staff leadership collaborate to ensure mission fidelity, financial stewardship and transparency. This team of professionals is committed to continuous learning, effective programming and improvement through impact evaluation and innovation. 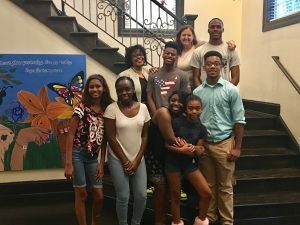 Karen Bond has served as executive director of Boys Hope Girls Hope of Baltimore since January of 2017. She has built a career helping non-profits increase their organizational capacity and effectiveness- both fundraising and designing innovative educational programs across the country. Before joining Boys Hope Girls Hope of Baltimore, she served as Senior Director of External Relations for the Hopkins Center for Talented Youth. While there, she headed external programs that included the Academic Talent Search, Outreach efforts, the Next Generation Venture Fund and the JKC Young Scholars Program. Ms. Bond is passionately and actively involved in nonprofit and foundation boards, including the Power Foundation, Duke Engage and Invest in Girls. She is the immediate past – president of Executive Alliance (formerly known as Network 20000 and chair of the Baltimore City Women’s Commission. She has served on the boards of Friends School, Grace and St. Peter’s School, the Baltimore Museum of Art, Meals on Wheels, and Girls Scouts of Central Maryland. She is a graduate of the GBC Leadership Program. Ms. Bond has been recognized as one of Maryland’s Top 100 women and Innovator of the Year by the Daily Record newspaper. Karen brings a high level of engagement and a track record of helping boards begin the conversation on the benefits of a diverse membership. 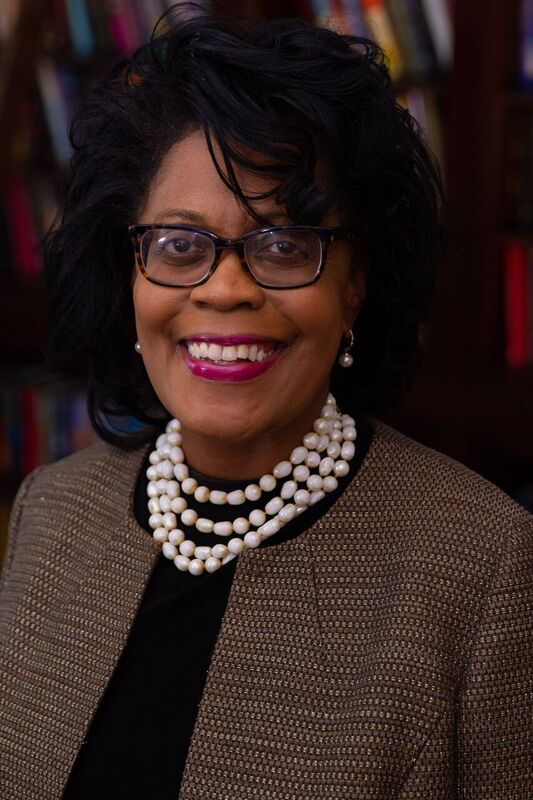 Additionally, she has served on national and international panels for the College Board and Educational Testing Services, sharing her expertise on supporting under- represented in higher education. She holds an A.B. in political science and English from Duke University and an M.S. in Applied Behavioral Science with a concentration in training from Johns Hopkins University. She was a Hopkins Fellow in Organization and Community Systems. The costs to United States society are significant in terms of economic productivity, tax revenue, health care over-utilization, parental attention to children’s educational development, civic engagement, and volunteerism (Baum & Ma, 2007).